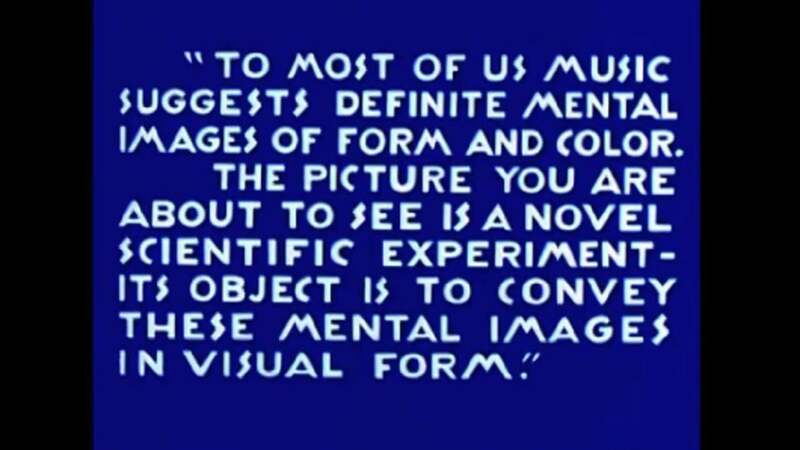 For the second session of “Animation; Experiment” series, following the theme of “Abstract Animation,” we will look at some videos by several artists in two divided part; history and recent works. Together with Somayeh Khakshoor and Alireza Chitai, we will discuss about visual music and the concept of abstraction in animation. Moreover, a thesis by Arash Ghonchehpoor, with the title of “Abstract Animation, from Modernism to Postmodernism,” and some other related articles will be prepared and available for the audiences. The session will be held in Persian. There is a suggested donation of 10.000 tomans to support the project. New Media Projects: No 3, Arabi 3, Kheradmand-e Shomali St, Karimkhan Ave.